Making a portfolio website is easy and you search will end following this tutorial, if you are searching how to make portfolio website in WordPress. Zerif Lite is free WordPress theme that allows you creating a single page or portfolio website easily. This Zerif Lite step by step customization tutorial is helpful for people who don’t have any coding knowledge as well. Anyone can learn customizing Zerif Lite WordPress theme and they can make their portfolio easily. Following this tutorial, you can learn to customize Zerif Lite free WordPress theme. Every steps starting from theme installation shown in this video. To learn making your own portfolio, you should not skip a single step. 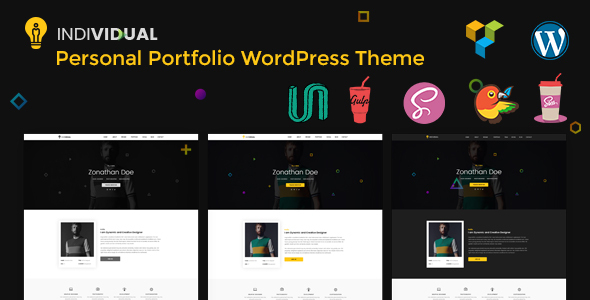 Zerif Lite is popular theme that people are using to make their portfolio. If you are searching latest design portfolio WordPress theme, you must check the features of Zerif Lite WordPress Theme. 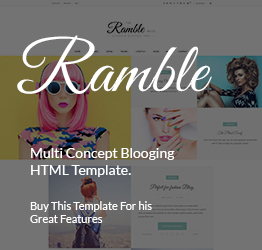 We Provide Premium WordPress, Ghost and HTML template. 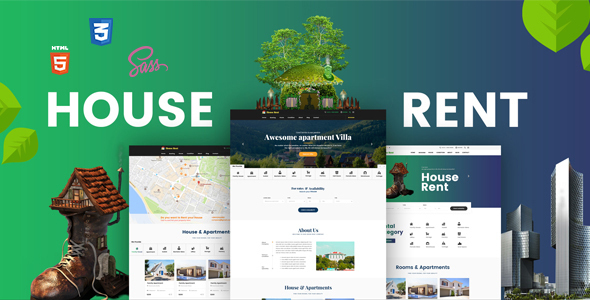 Our Premium Templates, Themes are developed in a way so that the clients find their life easier and get solved instantly by our Dedicated Customer Support. Don’t miss any of our latest freebies item, updates of our released items we creating for you. We never sell your information neither Spam!